The Home of Fresh Market Pizza. Welcome to KT’s Pizza where we believe every day is a new day. That’s why we get our ingredients daily from Fresh Market, and make our dough fresh every day. It just taste better that way. No one’s ever chosen left overs before fresh food. 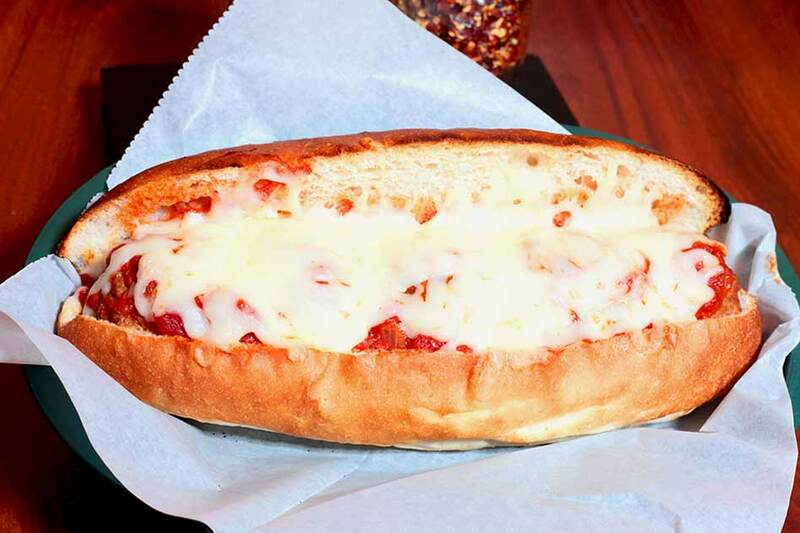 We like making things our own, so we make our own signature sandwich bread. Our friendly staff would be more than happy to assist you and answer all your questions about our menu. We appreciate your business, and hope to see you soon! 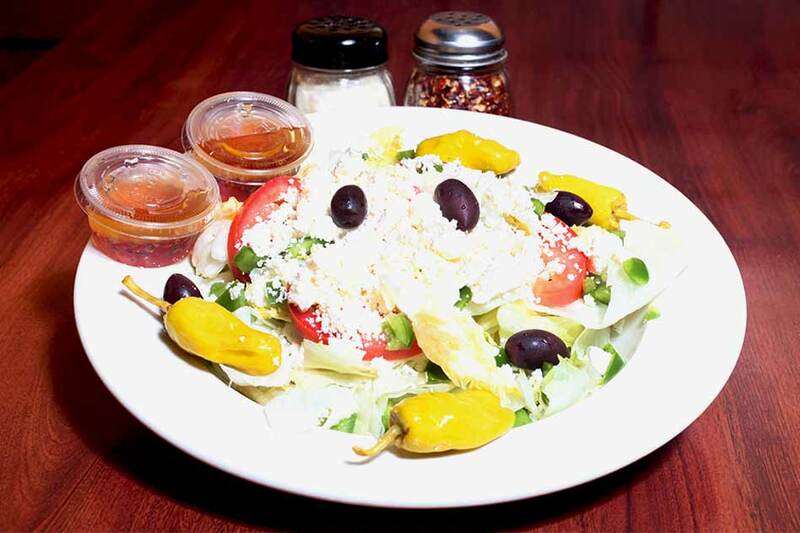 A zestful blend of greens, olives, and feta cheese topped with Greek dressing. 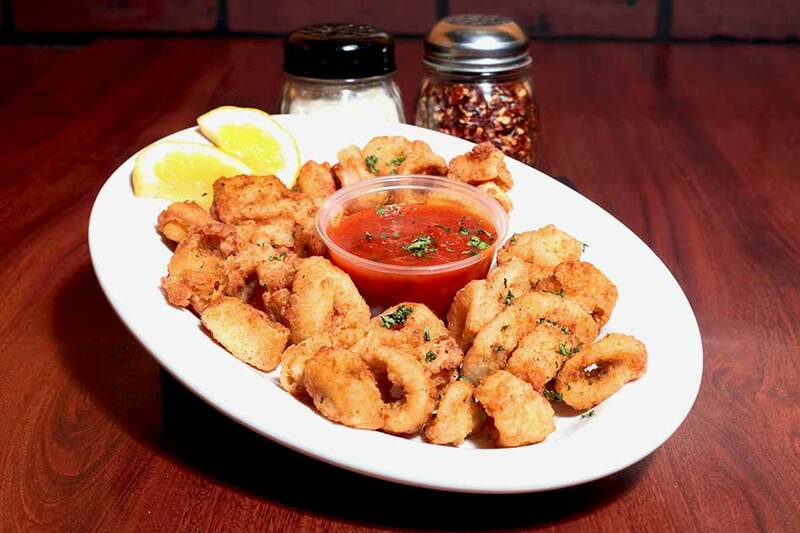 Hand-breaded, and fried light and crispy with our zesty marinara sauce. Toasted sandwiches steamed hot on fresh-baked rolls made to perfection. 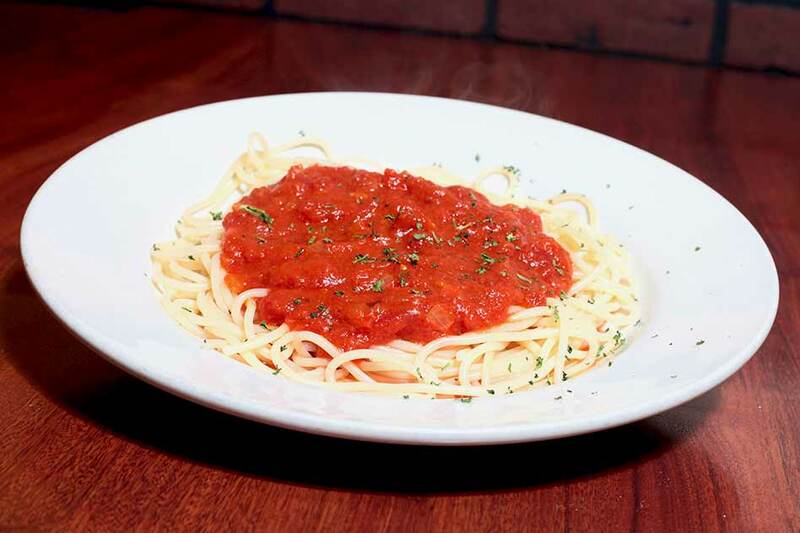 Good ole' fashioned spaghetti with our homemade marinara sauce. 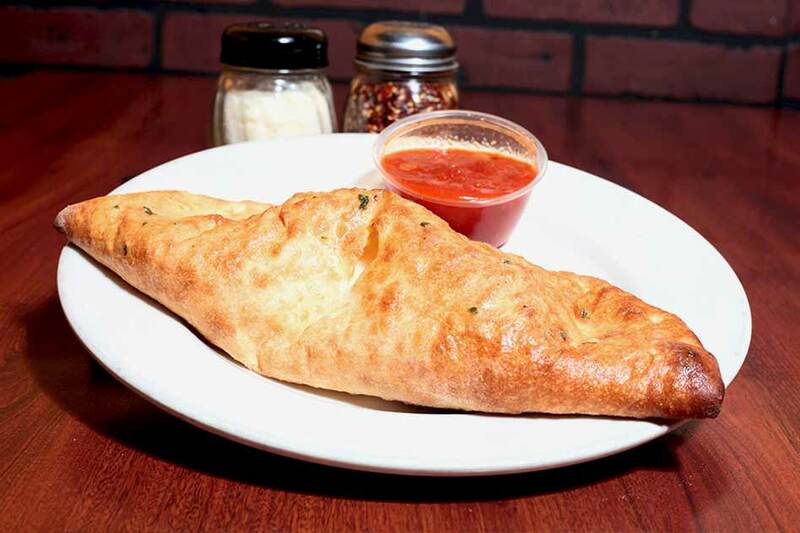 Pizza dough stuffed with your favorite toppings and baked to perfection. 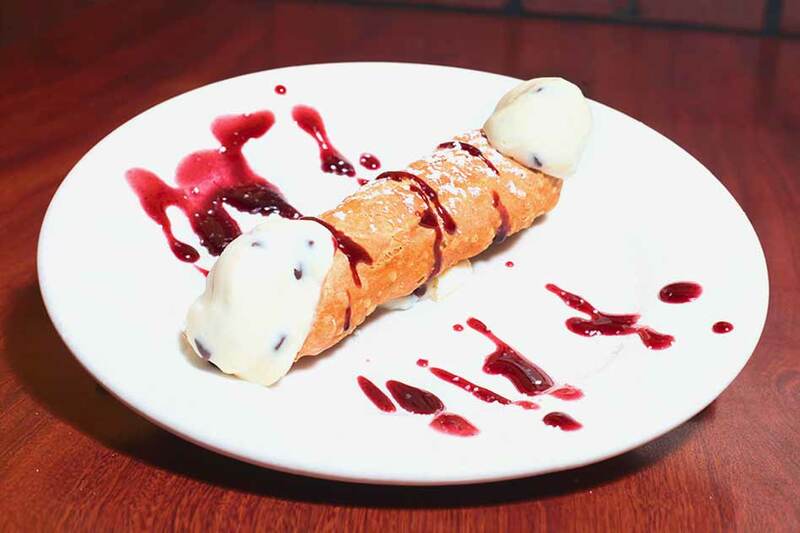 Traditional Italian pastry stuffed with a sweet ricotta cheese filling.